Those who decided to wipe their hard drives will need to go through a more complicated process than just simply deleting everything from it. Although formatting does sometimes completely wipe the hard drive, that’s not always the case. Wiping the hard drive requires a bit more work to ensure all your private data is permanently gone. You’re going to have to use a special software to properly remove any trace of your data. Before you start the hard drive wiping process, it’s important to understand that it can take even several hours. If your hard drive isn’t very big, it won’t take that long, but if there’s a lot of data to be wiped, make sure you’re prepared to let the software finish all the work. It can’t be stressed enough that when the wiping process is done, there will be absolutely no way to access any data on the hard drive. Those who rely on an online service for backing up data shouldn’t worry as they’re files will be safe. One thing to consider when backing up is to be aware of the existence of multiple drives on one hard drive. To check to see if that’s the case for you, take a look at the Disk Management tool. Find it by searching ‘Disk Management’ in the search box of the Start menu. There are many free programs that help you wipe a hard drive and one of the most solid examples is called Darik’s Boot and Nuke, also known as DBAN. It’s the most popular software created for this purpose and the reasons for that are simple. It’s free, easy to use, and highly efficient. One feature that you could appreciate in DBAN is the ability to do its job without regard for the operating system. Basically, Windows is not required. You can even wipe hard drives where you have Windows installations. When you use a tool like DBAN it’s irrelevant whether your computer runs Linux, Windows 10 or older. Except for Mac computers, any PC should work without problems with this software process. As DBAN is a bootable program you will need to either burn the ISO image on a CD/DVD or to a USB drive. Rufus is a great free software that accomplishes this. Then you will have to restart the computer and access the Boot menu to boot from your disc or USB drive. The next step involves following the instructions of the wiping software which will take you through the whole process. In most cases, you only need to type a quick command such as ‘dodshort’. 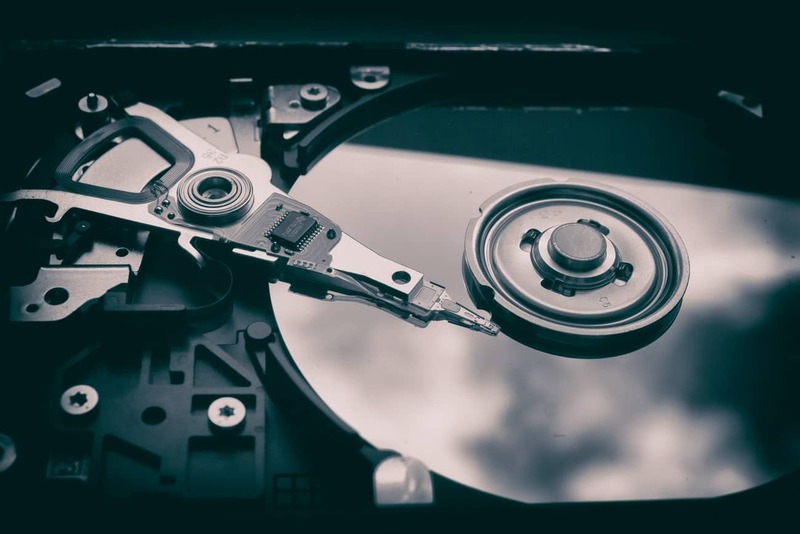 After the hard drive has been completely erased of any information you can have some peace of mind if you plan on selling it or the computer containing it. It’s also possible to make a fresh Windows install. The difference between wiping and formatting a hard drive lies in the level of security. Starting with Windows Vista the format process doesn’t do a job as thorough as a DBAN wiping. That means there’s still a chance that someone can access your data. Here’s our article explaining How to Format a Hard Drive if you want to know more. If you want to be absolutely sure and prevent any kind of data breach, it’s mandatory to go through a wiping process like the one detailed above. For some people though, a regular format could be just enough.